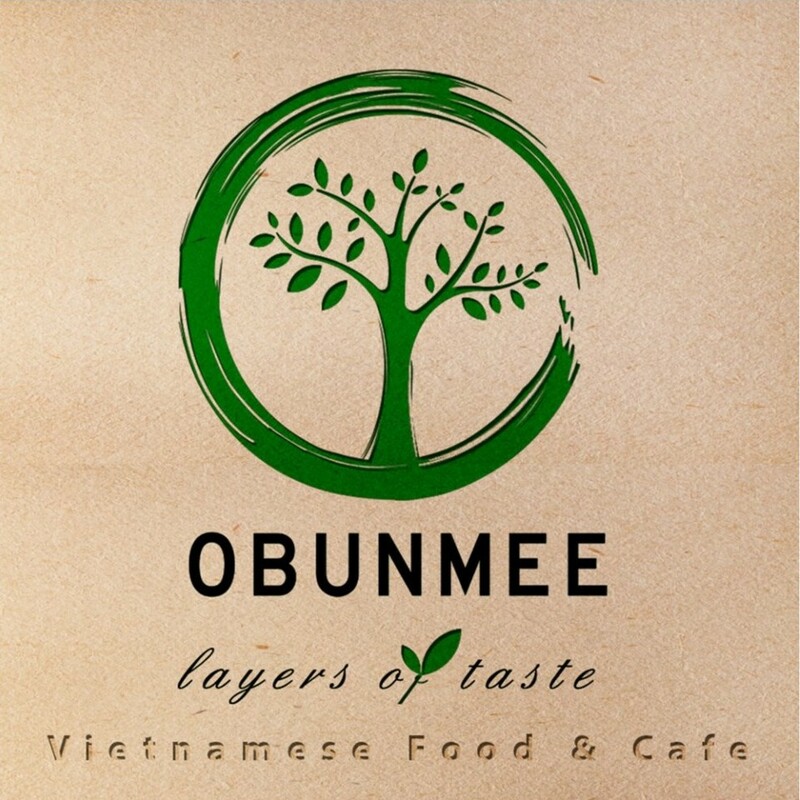 Obunnee Vietnamese Cafe joined our Mission to help provide access to “Clean Water for All by 2030”. This Mission was initiated by the United Nations. A big thank you to Obunnee Vietnamese Cafe’s team and customers for joining this extremely important mission on 03 April 2018. Ổ Bánh mì (pronounced “O bun mee”) is the Vietnamese word for bread. It is a crave-able sandwich combining French and Vietnamese influences.